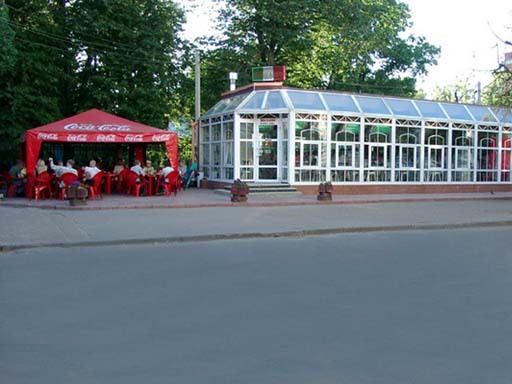 There are several Milano Pizzerias in Tver. These are popular pizzerias, which offer a wide range of tasty and hot pizza. Pizza is rather cheap and always fresh. However, it differs from traditional pizza a bit. You can also order chips and cold beer in the Milano Pizzeria. By the way, you can call and order pizza if you don't want to dine out. Delivery is rather cheap and quick.